There are technically three solar schools in the Fairbanks North Star Borough School District in Fairbanks, Alaska. Two of them are solar electricity and the third is a solar thermal installation on the Weller School. Larry Morris is the primary contact for the school district. Larry is the head of the FNSBSD’s “solar school team” and a member of Facilities Management. For the solar electricity projects the most recent installation is a 5.44 kW on the District facilities’ building on Minnie Street. This is building where Larry Morris’ office is located. 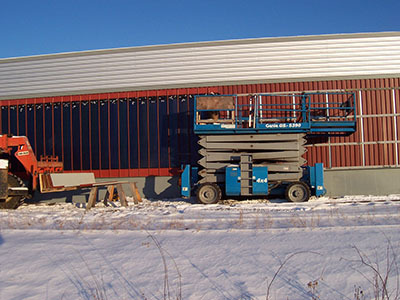 The panels are manufactured by United Solar Ovonic LLC based in Rochester Hills, Michigan. 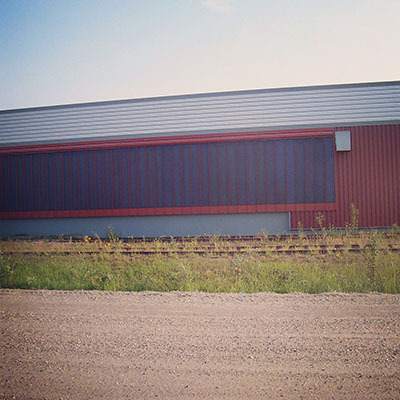 A & A Roofing Co., of Fairbanks did the design and installation. There is also a 1 kW on the 2 Rivers School. You are currently browsing the archives for the Alaska category.